Are you looking for an exciting new feature for your organization’s luncheons, fundraising events or meetings? 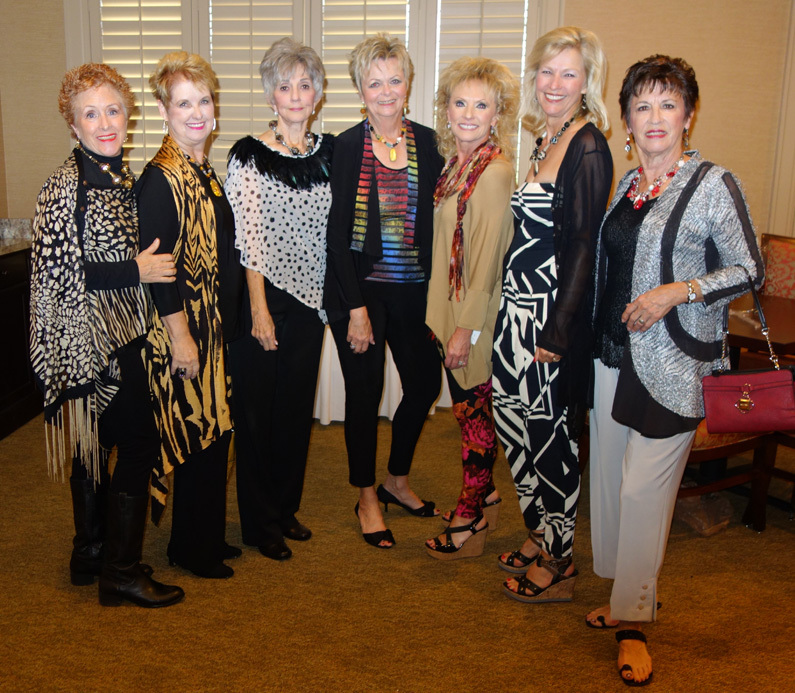 Consider a Wearable Art Fashion Show/Trunk Show presented by Hearts Desire. 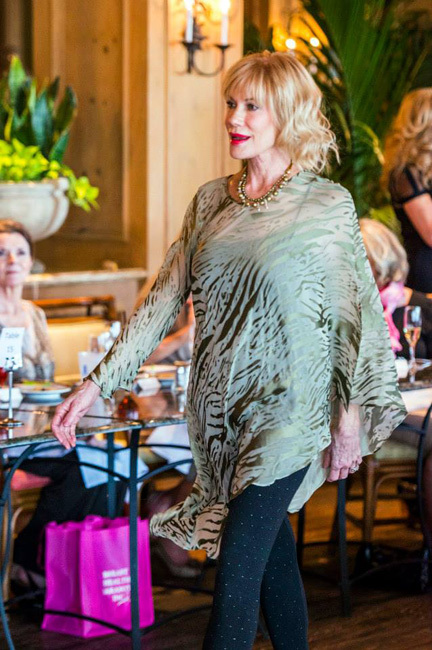 Our fashion shows create memorable events that help promote your organization. 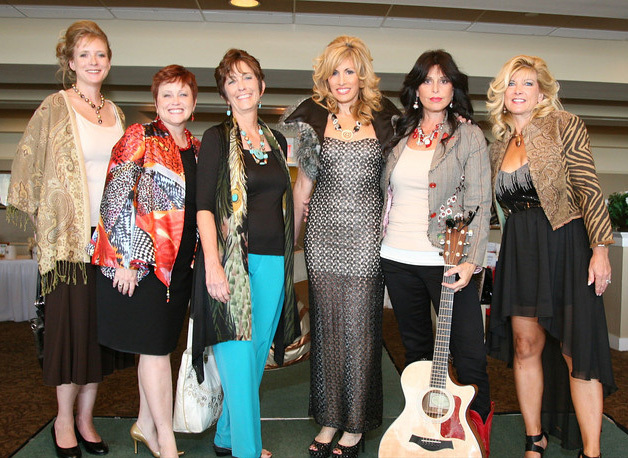 Ladies experience a fun, lively, entertaining show and leave happy and fashionably inspired. 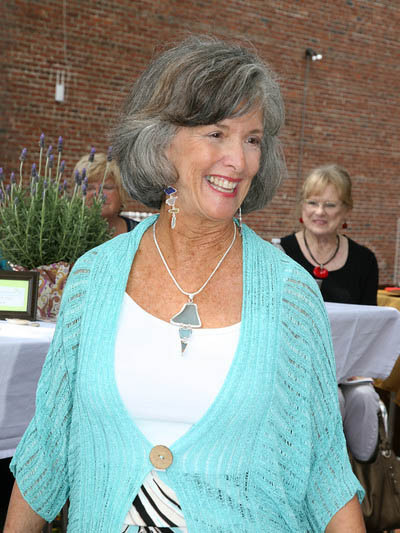 Hearts Desire’s owner and jewelry designer, Vicki Rollo, a graduate of Ringling College of Art and Design, brings a fresh, artistic look to the catwalk. 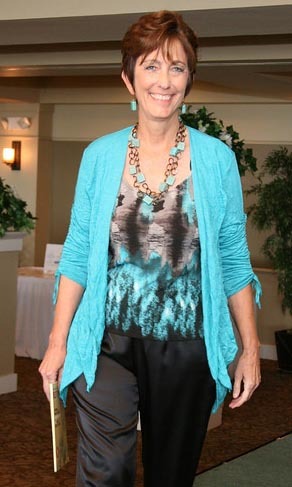 She works with your organization’s members to create dynamic looks that complement their figures and encourage guests to explore new artistic directions in their wardrobes. A pop-up boutique for shopping is also available to supplement event ticket sales. 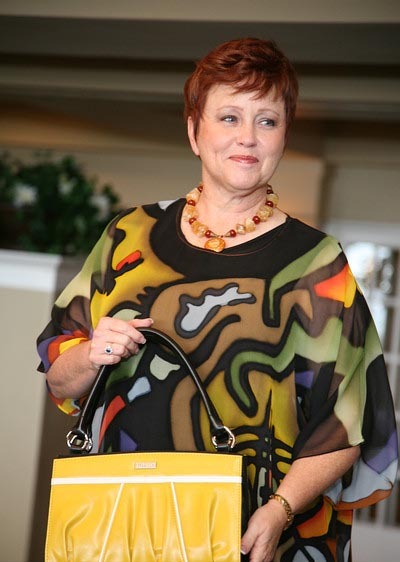 The organization earns a percentage of sales from the boutique. Vicki handles all the details, including show scripting and presentation. With her graphic design capabilities, she can also assist in the design of marketing materials for the event. 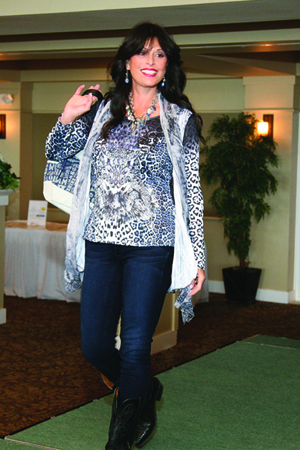 Hearts Desire also offers Accessory Fashion Shows in which Vicki demonstrates the ease of creating an eye-catching wardrobe by adding a few exciting accessories. Models wear a collection of contemporary, affordable, wearable art jackets, drapes, accessories, and jewelry by local and national designers. The models are not inconvenienced with off-site fittings.